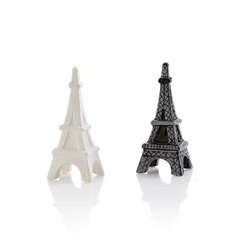 The Eiffel Tower, one of the most well known structures in the world is now a Tiny Topper! It can be painted and affixed to the Ring Holder Dish (PB1082) or the Topperware Frame (PB5280), but it can also be used as a stand alone. 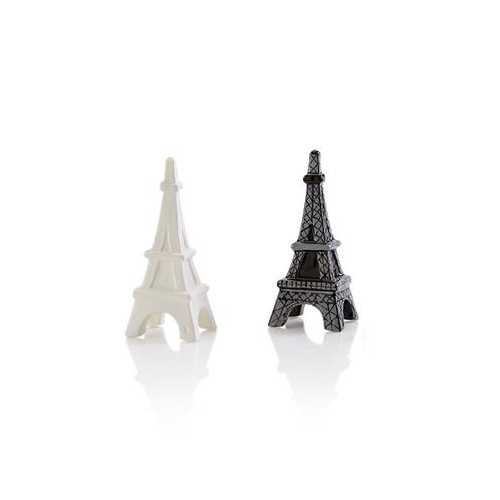 It's a perfect piece for someone who has gone to Paris or just dreams of going someday.